Uber Jordan today has announced the launch of taxi-hailing service ‘Uber Taxi’ in the country. Jordan is the first country in the Middle East to get Uber Taxi. 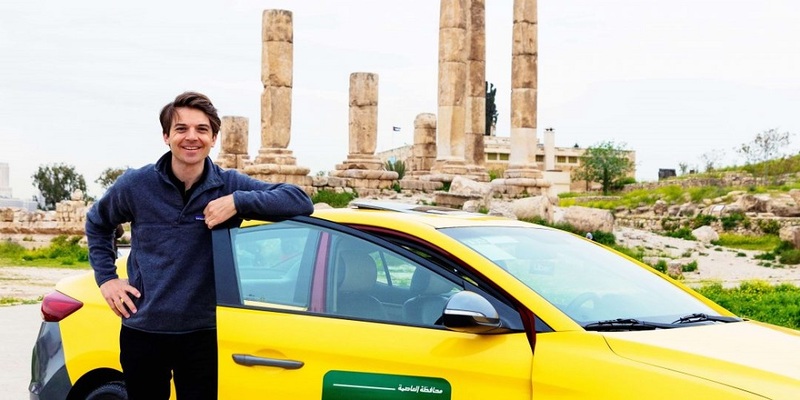 Careem that was recently acquired by Uber recently, however, has taxi-hailing services in many of its markets in the region including Jordan. Uber in a statement said that the launch of Uber Taxi in Jordan is a testament to Uber’s support of the public transport sector in the nation, as well as its efforts to make transportation even more accessible to residents and visitors alike. The statement also noted that Uber Taxi has expanded company’s network of vehicles in the country and will provide new economic opportunities for taxi drivers who will have access to more trips. The announcement comes almost two weeks after Uber’s acquisition of its rival Careem but apparently the launch has nothing to do with Careem already having the option to hail taxis in Jordan as the two companies are not expected to have any integration until the deal is closed. The base fare of UberX, Uber’s low-cost car type and Uber Taxi is same, JOD 0.5 ($0.71) but the taxi is relatively cheaper than Uber X as the per KM charges for Uber Taxi are set at JOD 0.130 compared to Uber X’s JOD 0.140 and per minute charges on Uber Taxi are JOD 0.050 whereas Uber X charges JOD 0.060. “Furthermore, we hope that this will galvanize the development of transportation services in Jordan, and provide taxi drivers new opportunities to reap the economic benefits by using our technology to maximise their earning potential through the option of pairing with the closest Uber Taxi rider in addition to traditional street hailing,” he added. Uber Taxi can be accessed through the regular Uber app as another car option by the users in Jordan. The company already has on-boarded hundreds of taxi drivers who are ready to start accepting the trips. The taxi drivers, per statement, will receive the same privileges provided to all Uber drivers and will be charged a reduced service fee. In related news, the services of Jeeny that happens to be Uber and Careem’s only serious competitor in Jordan are still blocked in the country due to licensing issues.